Blog Are Log Cabins Insulated? Will They Stay Warm? The most common type of cabins is a log cabin. There’s nothing better than the amazing, authentic look which log gives your home. They’re absolute beauties and staying in one can be the best way to get away from all the city stress. 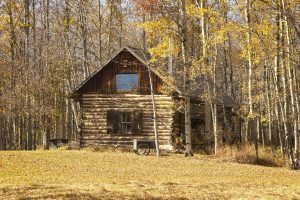 One of the most obvious issues and concerns which people have when planning to stay in a log cabin is whether it will keep them warm in the winter. I’ll tell you straight away that a log cabin will keep you warm even in cold weather, if built properly. However, if built poorly, it’s likely that it will not keep you warm in cold conditions. Another question people ask is “Are log cabins insulated?”. The average log cabin is not built with insulated walls, the walls are built from solid logs. You may not be wondering how a home without insulation can keep your warm during the cold seasons. In this article, I’ll be explaining how this is possible. Log cabins walls are built from solid logs and don’t have any insulation built it. You can find cabins which are built from wood textured cladding which may have insulation however authentic log cabins won’t have insulation as they’re built from solid logs. Because of this, it may cause confusion when trying to figure out how a log cabin can keep you warm. Though log cabin walls won’t have any insulation installed into the walls – the solid logs as an insulation themselves. “How can wood be an insulator?” is what you may be asking. An insulator is a substance that does not readily allow the passage of heat or sound. This means that an insulator should prevent heat from escaping your cabin when its cold outside, it should also prevent heat from entering your cabin when its hot outside. Do solid logs perform this purpose? Yes, they do to an extent. So yes, logs do function as an insulator as well as the structure for your cabin. Though, do they work as effectively as modern insulation? The simple answer is no, though it really does depend on the quality of the logs you use and the type of insulation which you’re referring to. For example, using the ‘R-Value’ which is a measurement of a materials ability to prevent heat transfer. Typical fiberglass insulation has an R-value of around 14. Whereas, a 6inch thick pine log will have an R-value of around 8.4. This shows that in terms of R-Value, though a log may provide a decent amount of insulation, typical modern insulation is better. Despite this, R-value is only one factor which is relevant in the insulation of log cabins. The ‘Heat Battery Effect’ refers to when an object stores energy which can then be used later. In this context, it refers to how the logs that your cabin consists of, retains, and holds heat. The logs from your cabin will absorb any heat which it encounters. This means that during the day when the sun is out, the heat provided will be stored. This also means that the logs also store any heat provided by heat sources inside your cabin such as your fireplace. During the night when it begins to get cold, the heat which the logs have been holding onto will gradually be discharged into the cabin. We should keep in mind that though this does have some influence on how warm your home is, in terms of R-value it only adds around 0.1 per inch of thickness. This would mean that a 6inch thick log would have an R-value of around 9. 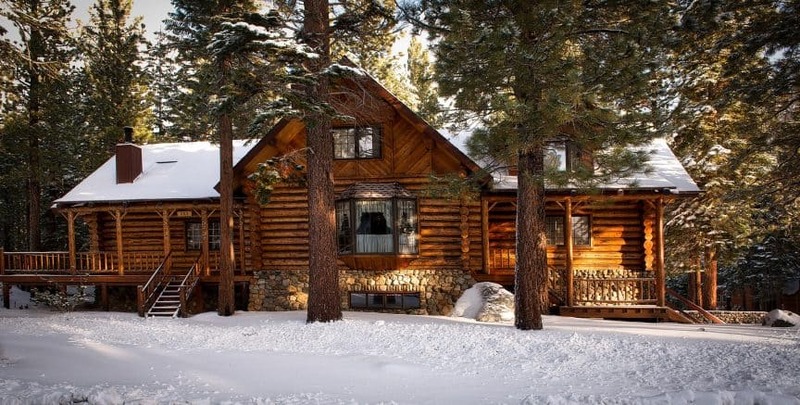 Though log cabins do retain a sufficient amount of heat to keep you warm in the cold seasons, there are a few places notoriously known for heat loss. In this section of the guide, I’ll be providing you with a few places in which heat escapes from log cabins. It would be a good idea to insulate these areas specifically if you want to maximize the amount of heat your cabin can hold. It’s a well-known fact that heat rises; this is because when molecules are heated they can move around faster and therefore spread out more. Because these molecules spread out so much, they will have a lower density and thus float upwards. Science aside; warmth in your cabin will rise to your roof and if you don’t have any insulation in your roof, you’ll lose a lot of heat. Normal city houses will often have attics in the top layer of the house, and therefore insulation is often installed into the attic space. However, in a cabin you are unlikely to have attic space and will instead have a vaulted ceiling. Because of this, you’ll have trusses which are then covered with a wooden cladding. On top of this, roofing material such as shingles will be installed. This causes the roof to have a significantly low R-value and therefore this is where a lot of heat will be escaping the cabin. This makes it important to insulate the roof of your cabin. This will allow your cabin to retain as much heat as possible. Thus, keeping you warm during cold nights or during the cold seasons. There are a few methods which you can use to insulate your roof. One method is to install fiberglass insulation between your roofs trusses and place your wooden cladding onto the bottom of the trusses. This will work similarly to how insulation is installed into studded walls. Another method of insulation is to have your panels on top of your trusses and install a layer of insulation on top of this. You would then add an additional set of wood panels on top of this, as well as the roofing materials. This can be a difficult job is you’re not a DIY person. Also, your insulation methods may be limited depending on the structure of your cabin. Therefore, I’d recommend that you seek help from a professional. Contact a local roofing contractor who has experience with insulating cabins. Though previously I had mentioned that warm air rises, which causes the roof to be a common place for heat loss. It is still important to note that we do still loose a lot of heat through the floor. If your cabin has wooden flooring without an additional layer below it, then you’re especially susceptible to heat loss through the floor. Due to its wide surface area, the ground can constantly absorb heat. Which is why solar panels are built to have a wide surface area. This means that the ground can transfer heat very fast but still not heat up. The ground can be referred to as a heat sink hole, any heat which is absorbs is just wasted. Without insulation installed into your flooring, you’ll continuously loose heat to the floor. This is very inefficient and can make a big difference. Floor insulation is very important. With the use of concrete slabs, you can provide yourself with a little bit of insulation. Though, it’s always best to install proper insulation. I’d highly recommend that you install some insulation between the floorboards and your floor joists. As I had previously mentioned, it’s always best to seek help from a professional. This is because such tasks are not easy to complete without sufficient training. Seek help from your local contractor. Because most cabins are built from solid logs, they do a very good job at preventing airflow. Though if not built properly, they can have lots of gaps which can allow cold air into your cabin when it’s cold outside. This makes it important to identify any small gaps in your walls. Your cabin is essentials a bunch of logs glued together. But when not built well – there will be gaps between the logs. This makes it important to check between your logs for small gaps. Anywhere where logs meet there could be an air gap. This includes the corners, these are very common places for gaps to occur. When building a cabin, In the gaps between logs, ‘chinking’ is installed to fill these gaps. Chinking prevents air and water from infiltrating your cabin. It’s important that it’s installed properly when the cabin is built. Every couple of months you should ensure that there are no cracks in your chinking. 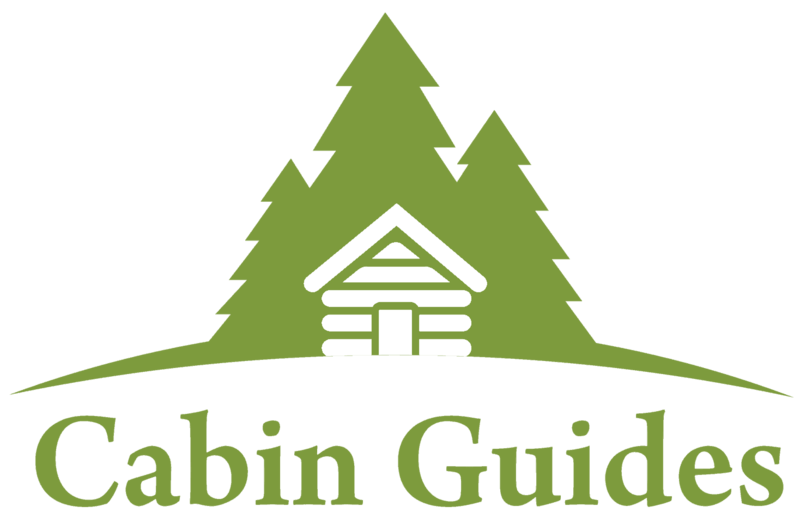 If you feel a draft in a specific location of your cabin, you should check between each log for gaps in that area. Don’t forget to check those annoying corners. Other places you should check include by your woods and windows, any sort of opening could be at risk of having gaps. If you have any stories which you’d like to share, or you have any questions related to the article then feel free to leave a comment for me. 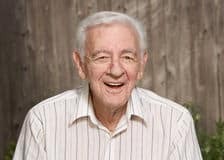 I’d love to hear about your experiences and answer your questions.